NEENAH, Wis., September 20, 2018—BrandDirections has added four members to its team. 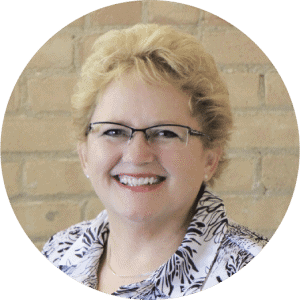 Brenda Tennessen rejoins BrandDirections as a senior graphic artist. She is responsible for providing creative and technical art support for the agency. Prior to BrandDirections, Tennessen worked as imaging manager at Wild Blue Technologies, as well as Bemis Graphics and OEC Graphics. She brings along a wealth of experience in design and prepress. Tammy Mijal rejoins the agency as an account manager. She is responsible for managing existing clients and business units while continuing to promote business growth and expand into other sectors. 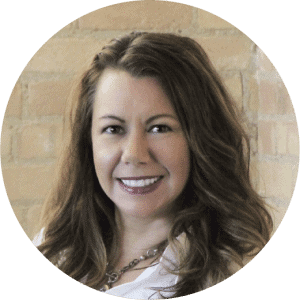 Mijal comes with an extensive background in marketing, design and account service roles for companies such as Kraft, Kimberly-Clark, Little Rapids, Sherwin-Williams, and Caterpillar. Kristin Williams rejoins the agency as an account manager. She is responsible for strategic business development and client relationships for regional and national brands. Williams brings more than 20 years experience to the role with a background in journalism, public relations, and project management. Prior to joining, she was a lead engineer, projects at Kimberly Clark where she developed and executed packaging timelines across multiple brands. Madalyn Seifert joins the agency as a graphic artist. 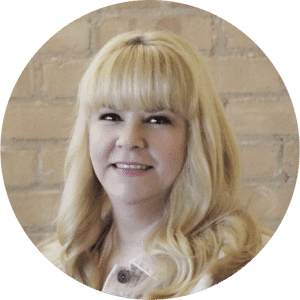 She is responsible for providing creative and technical art support for the agency, including brand identity, packaging graphics, and print collateral. 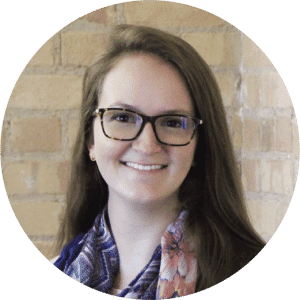 Seifert is a recent graduate of UW- Stevens Point with a Bachelor of Arts, emphasizing graphic design, with a passion for design and attention to detail. She previously worked at Wild Blue Technologies as a junior designer.